While you deal with the daily life issues you and your family face all the time as gracefully as you can, sometimes you just do not have enough to provide all the help needed. If you have a troubled teen, you know the difficulties that can come forth at any time and try as you might, you cannot get control and worry about the health and safety of your child. You see your child drifting away, and you want to do all you can to bring them back and provide them with the love and support they need right now. At a time like this, you need to know where to go for expert teen help in Sherman Oaks, and here at Insight Treatment, we have the answer for you. 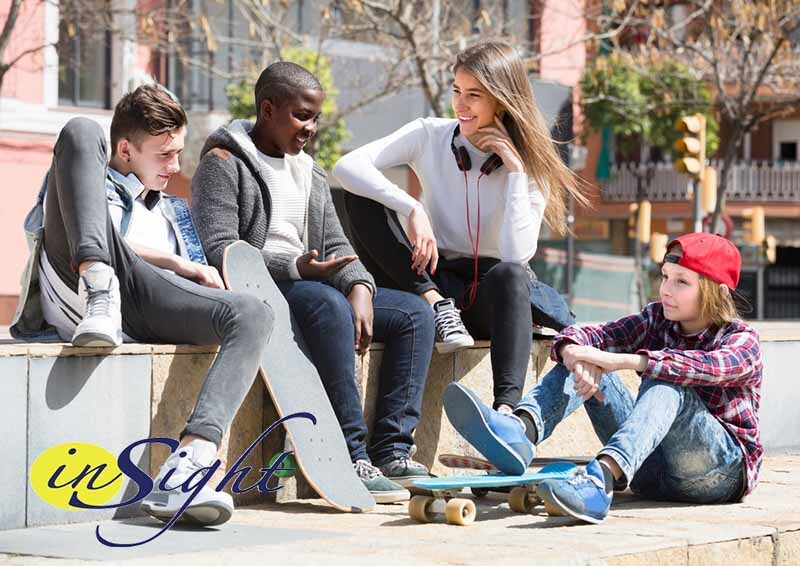 At Insight Treatment, we offer a specialty outpatient treatment programs designed specifically for teens. We have the staff and expertise to assist your teen with a variety of mental health and addiction issues. Our treatment is available to help with issues like depression, anxiety, ADHD, OCD, eating disorders, identity issues, substance addiction and abuse and more. Specialists on our staff will work with your teen, individually or as part of group therapy, at our outpatient facility so that your teen can continue to live at home and receive the treatment he or she needs the most. We at Insight Treatment feel our teen help in Sherman Oaks takes the best approach by doing more than simply treating the symptoms of addiction or a mental health disorder. We approach each teen counseling in the unique way he or she deserves and look all aspects of their life to see how everything is connected. Each teen faces issues on levels that are emotional, physical, psychological, academic and spiritual and we have found, through our experience and treatments, that finding the co-occurring disorders in your teen’s life can help to get to the root of the issues and lead us to the best solution for treatment and healing. 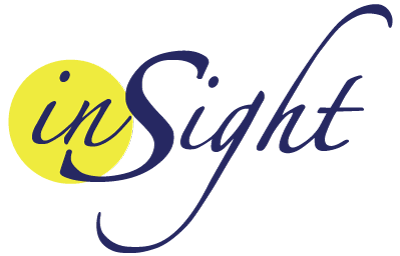 If you are searching for teen help in Sherman Oaks for your child and do not know where to turn, please contact us at Insight Treatment. 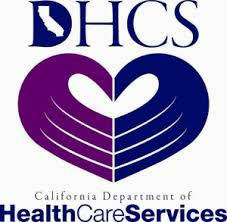 You can learn more about our facility and services when you go to our website. You can also give us a call at 800-599-8820 to speak with our staff and arrange for an evaluation of your teen so you can learn how we can help you and your child.